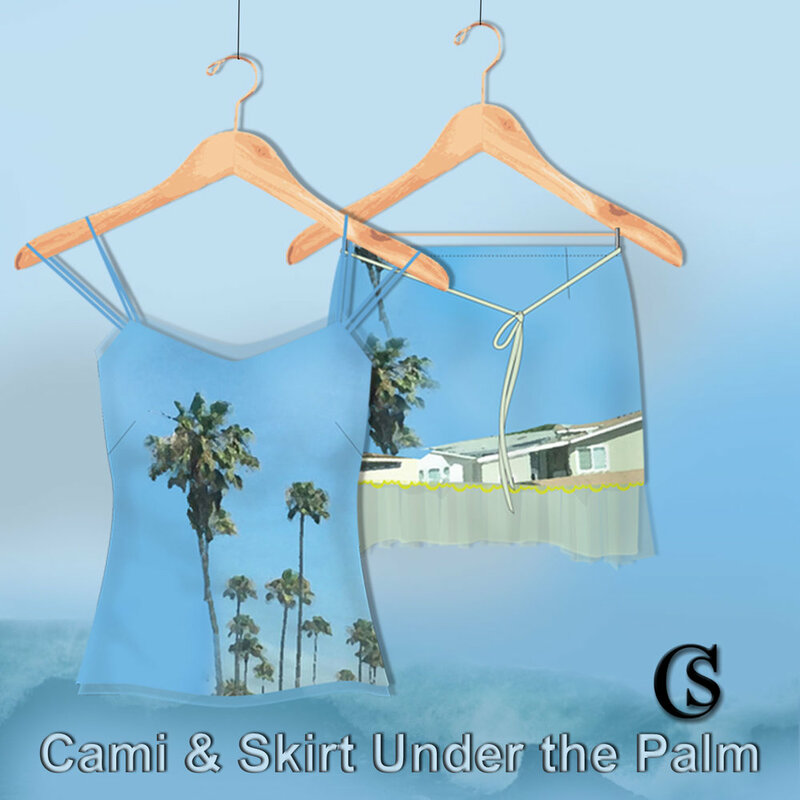 Trend the sea with whimsical sublimated prints. Take to the sea with whimsical prints. Sublimation is perfect for this collection. Go with sheer fabrications, make the statement bold and fun. Think summertime and the feeling is easy. 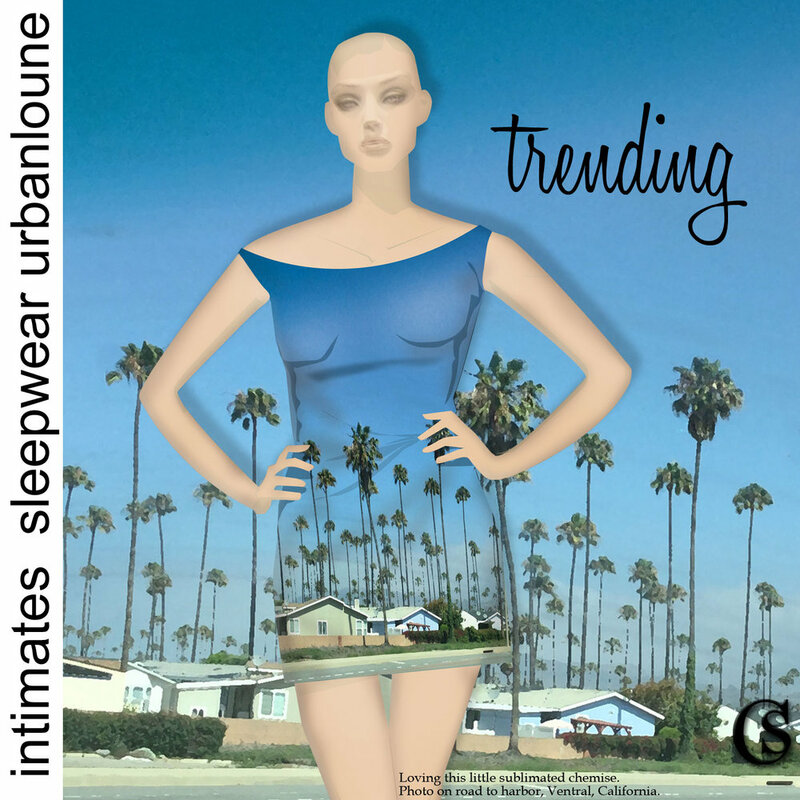 Creating new product for lingerie, sleepwear, urban markets. Looking for trend in all the right places.